It didn't look like it would turn into a nail-biter in the first 38 minutes as 'Rock built an 18-point advantage. They didn't take long to show their fluidity David Fitzgibbon's sleight of hand putting Sean O'Brien through a gap. 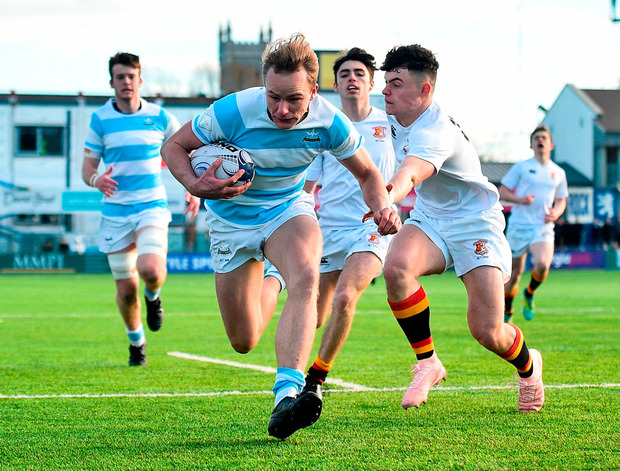 The flanker showed a nice understanding of time and space to delay the pass until wing Niall Comerford was free to make his way home in the fourth minute. It was the last thing Pres needed in their quest to do what most thought could not be done. The hole they were in got deeper when centre Sam Small pumped his legs through contact for the second try, converted by Fitzgibbon. The out-half was back for two penalties either side of the break. It was then Pres went into overdrive. Tight-head Darren Magee showed plenty of pace to churn out ten metres for a fine try, converted by Mick O'Gara in the 48th minute. Then, centre Peter Ford worked an opening for Samuel O'Dowd to flash home in the 59th minute. 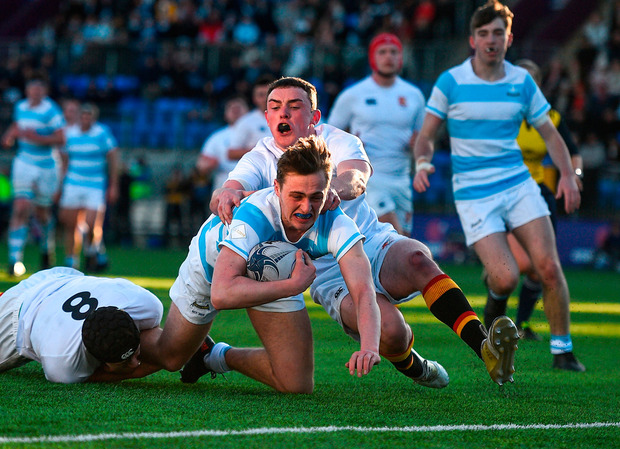 Their momentum was stymied by Scott Barron's power-finish before Pres scrum-half Ben Murphy twisted over Mick O'Gara to convert on the final whistle. Blackrock - C Rolland; N Comerford, S Small, G Jones, B White; D Fitzgibbon, M Cullen; A Rowan, S Dunne, L Mion, M Morrissey, J McCarthy, S O'Brien (capt), J Loscher, E Brennan. 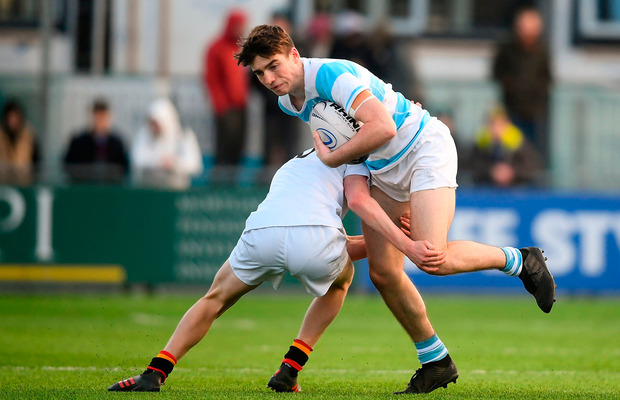 Reps: S Barron for Dunne 39 mins; M Flynn for Brennan 49 mins; J Kenny for Small 51 mins; C McAleer for McCarthy, E Downey for Rowan, J Kirby for Mion both 67 min.